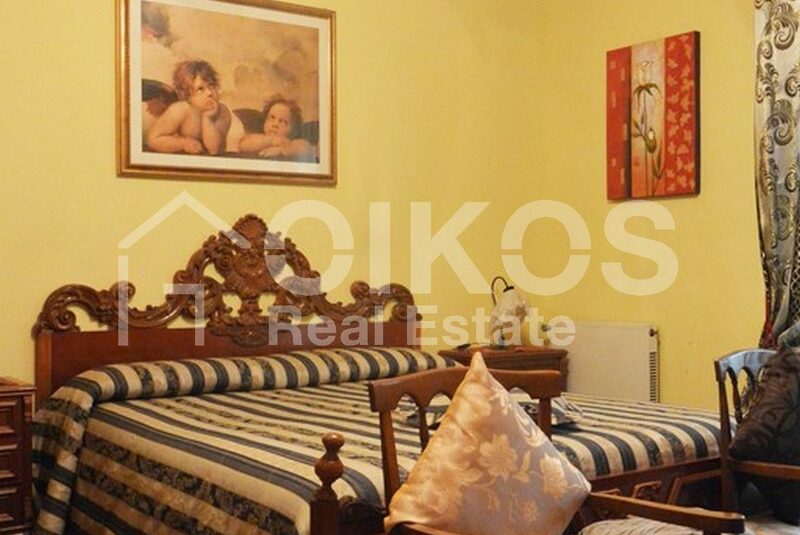 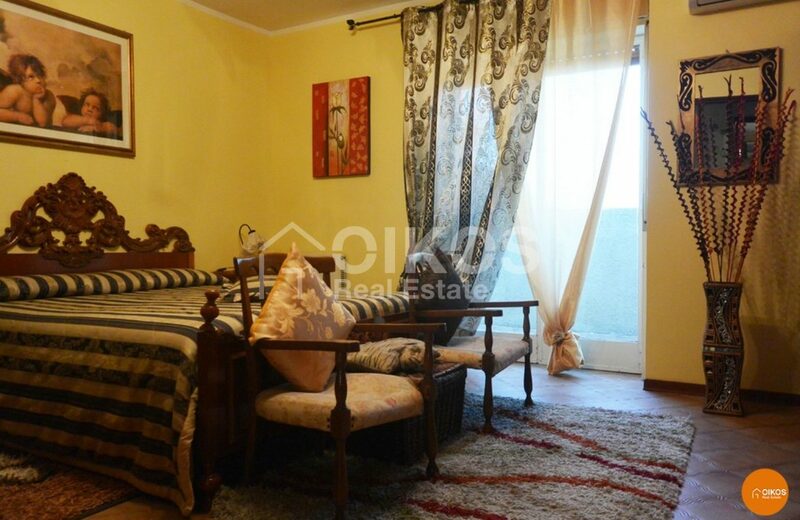 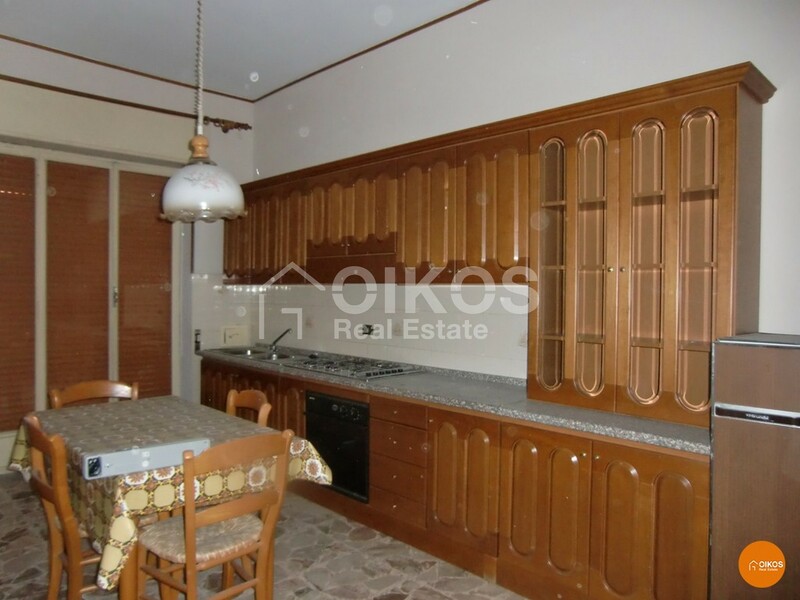 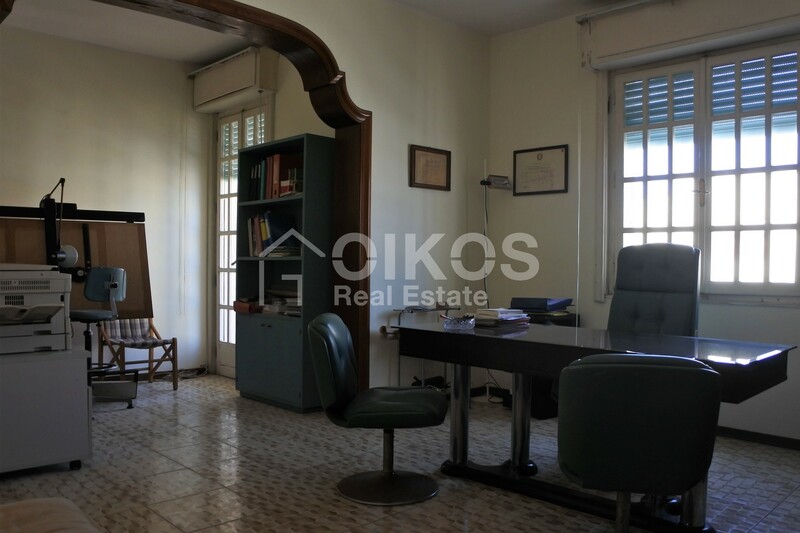 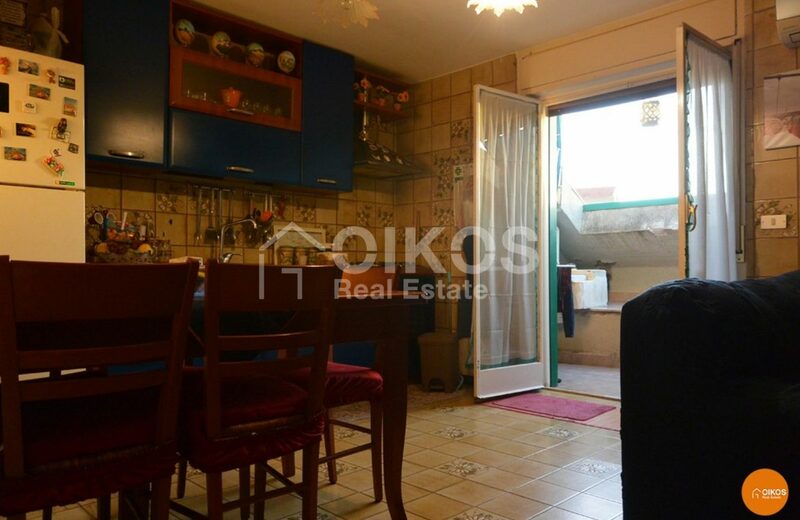 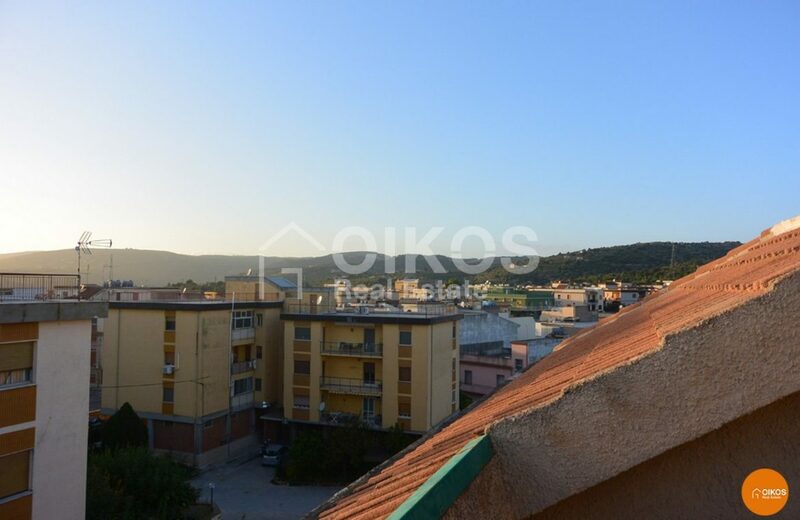 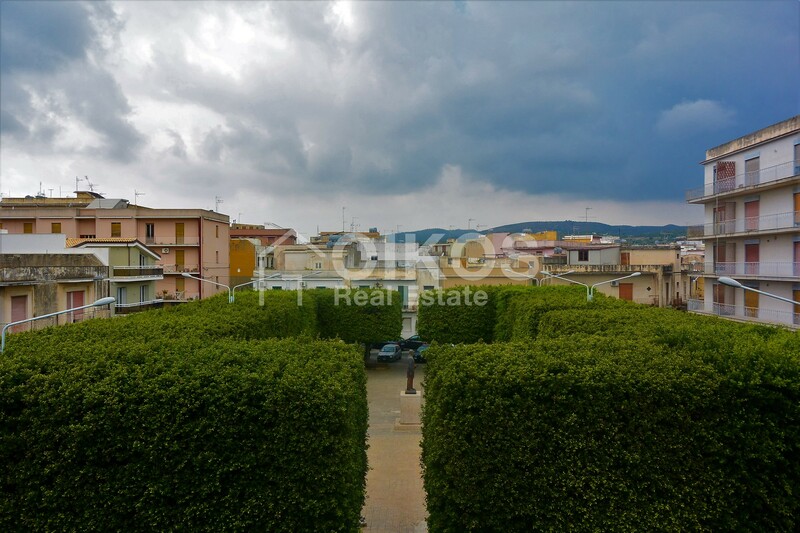 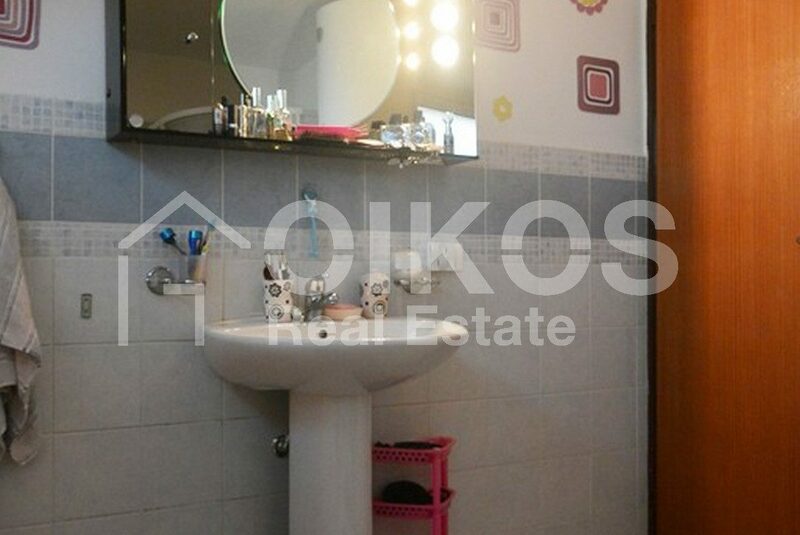 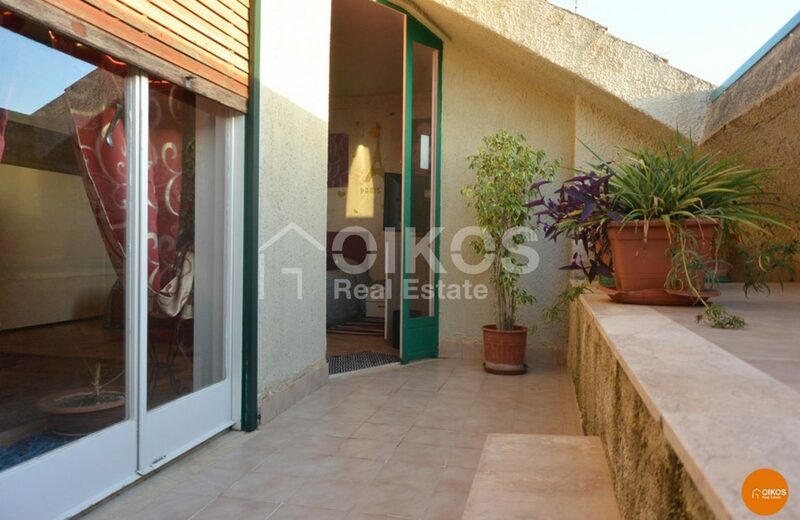 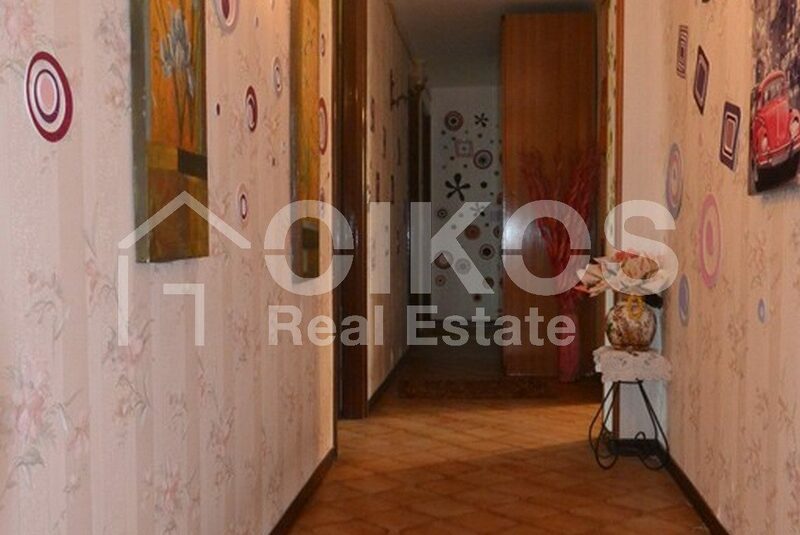 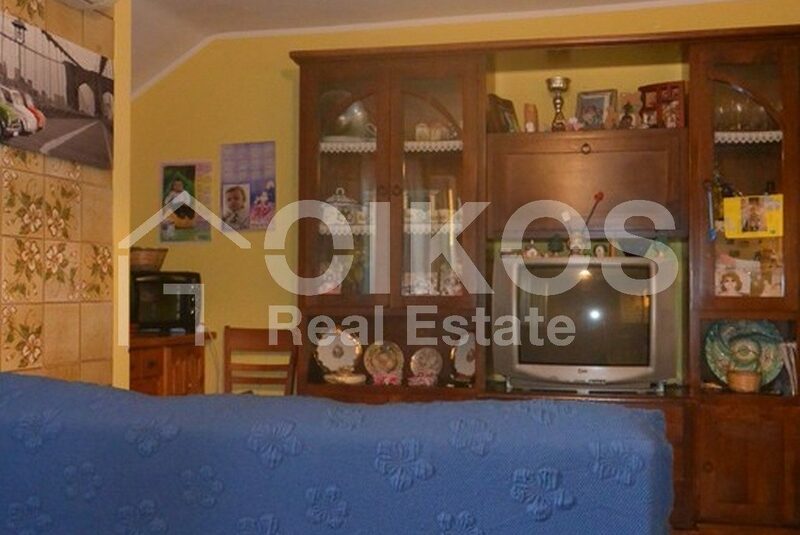 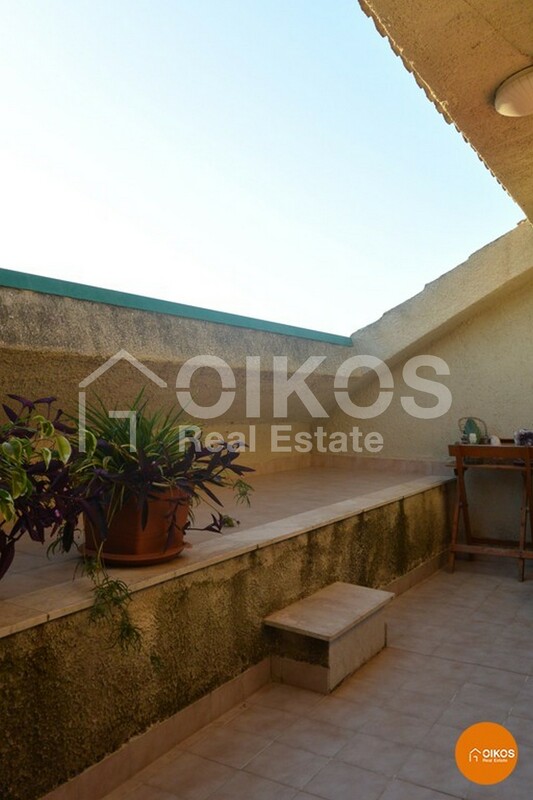 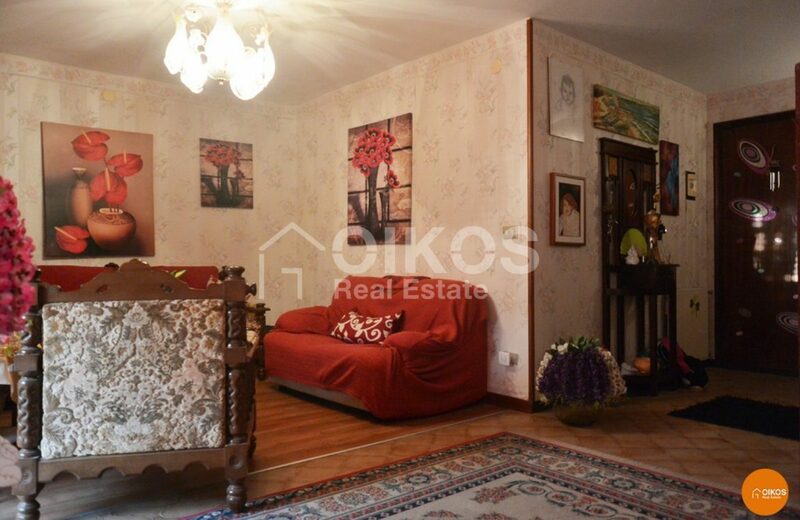 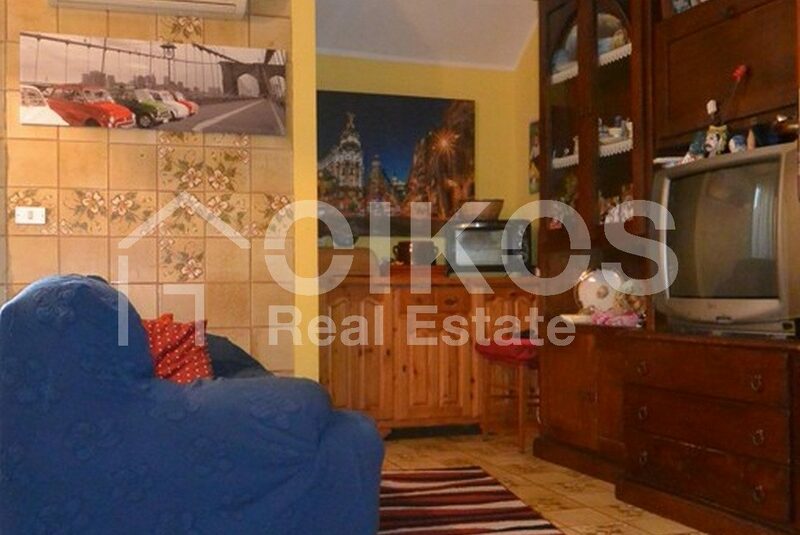 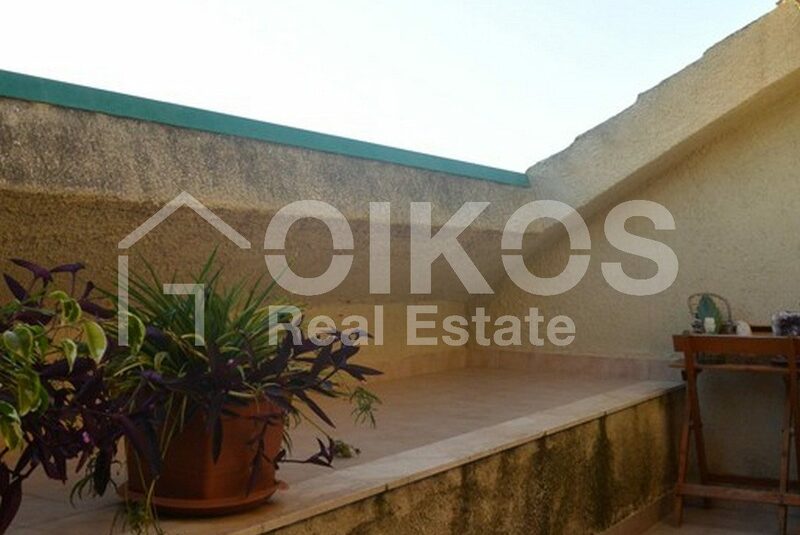 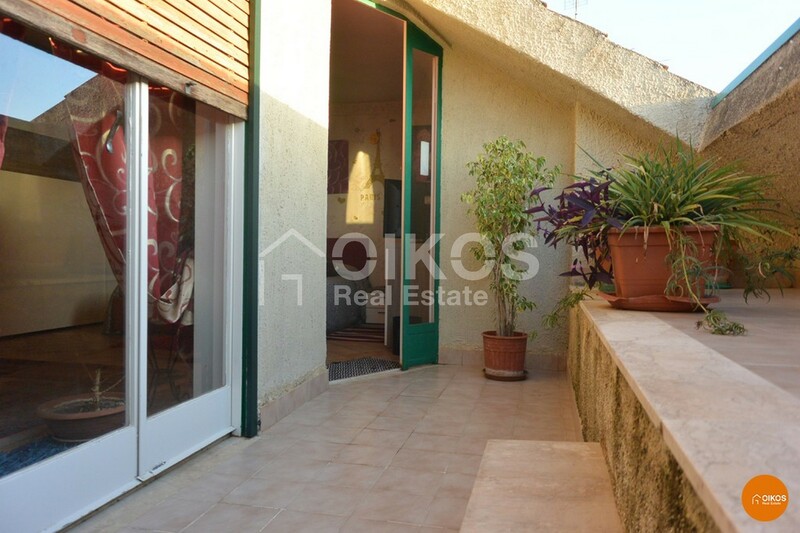 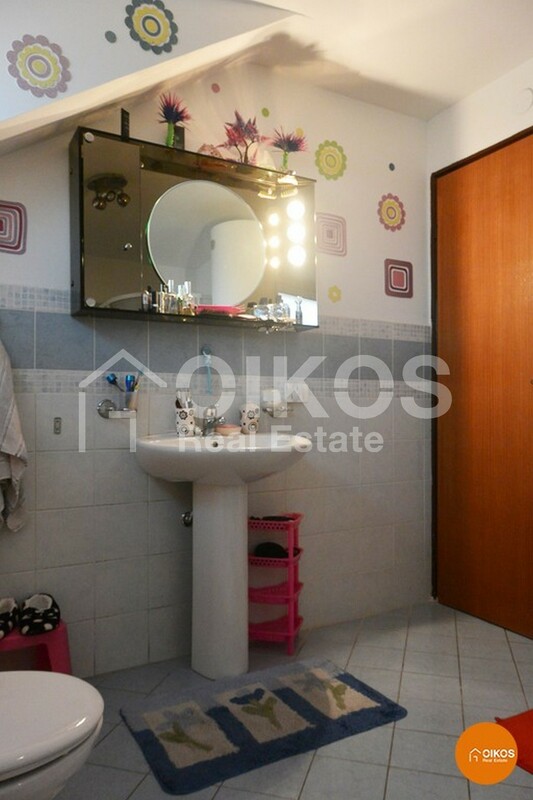 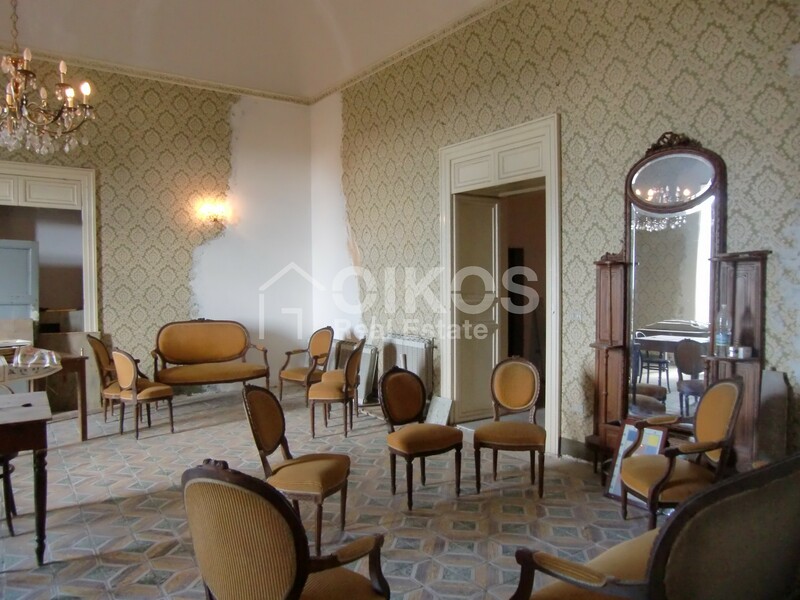 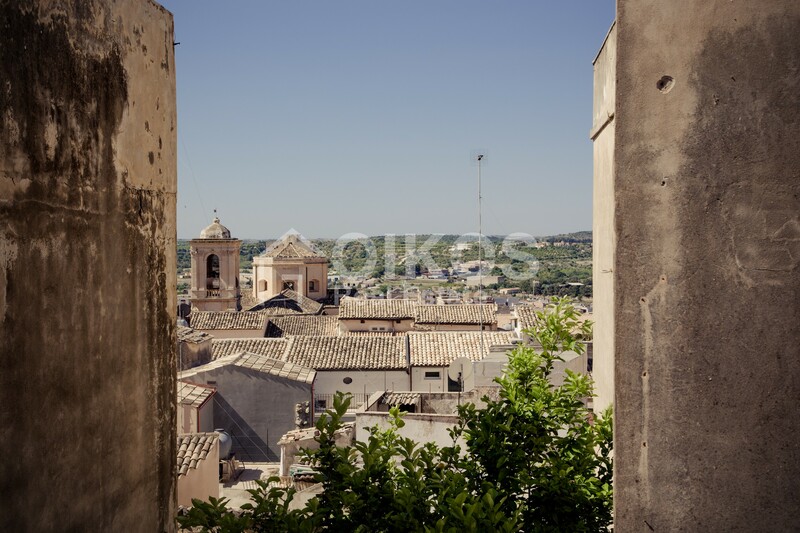 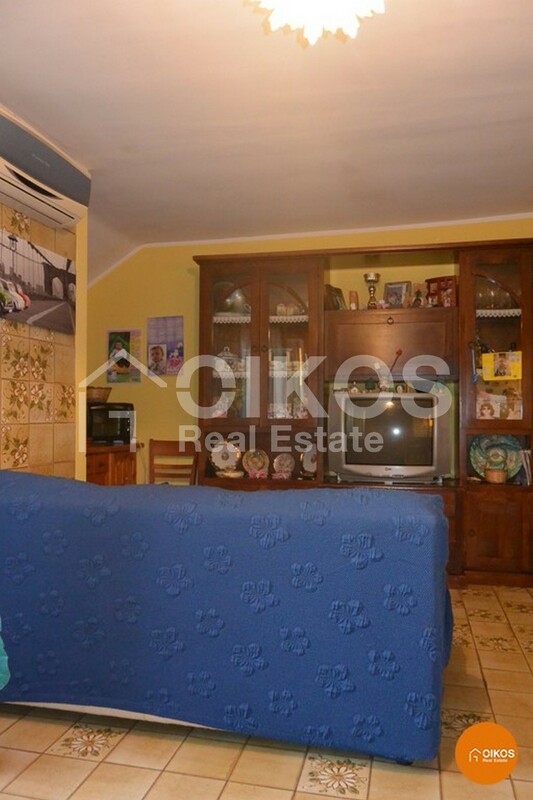 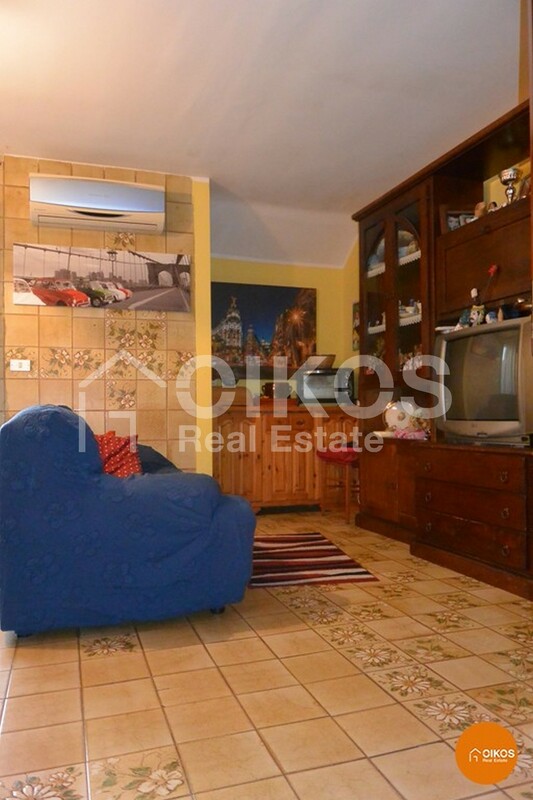 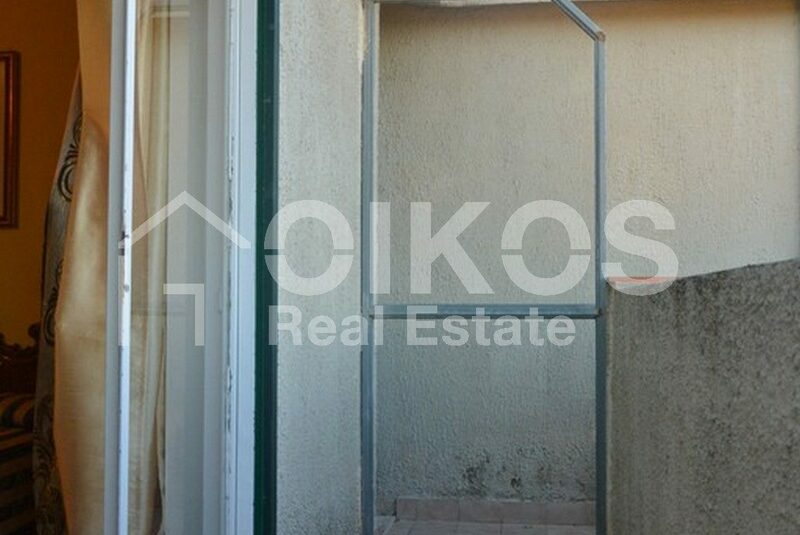 This bright and spacious apartment is in a building in via Borsi, in the higher area of Noto- a quiet area with many facilities. 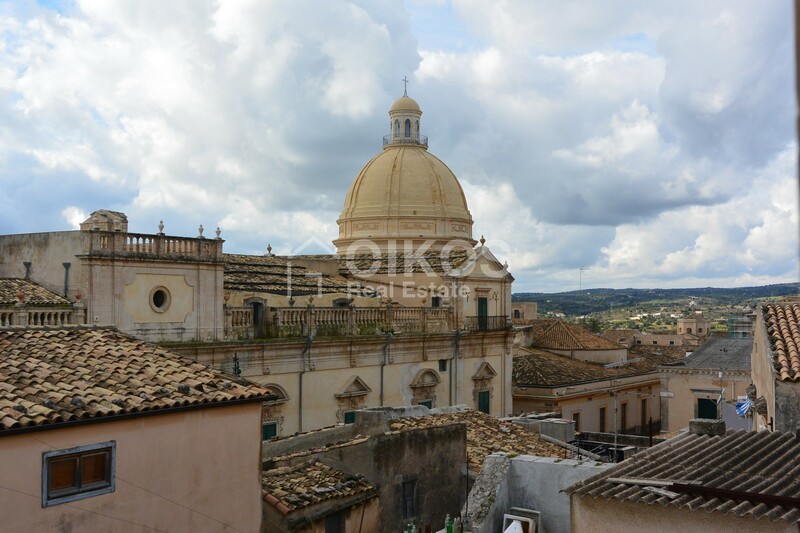 Corso Vittorio Emanuele – the heart of the historic centre of the Baroque city of Noto– is only about 1.4 km away. 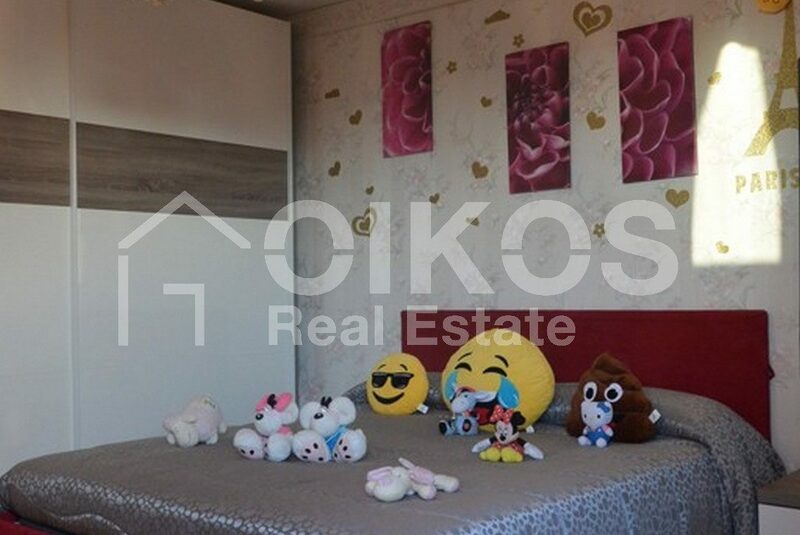 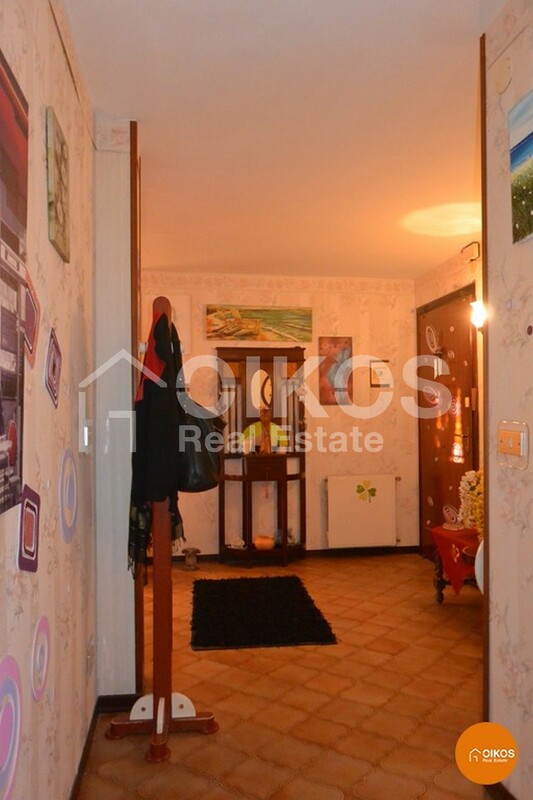 The apartment is on the fourth floor and has a floor area of about 144 sq. 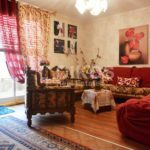 m. comprisng a spacious living room that looks out onto a veranda, a good sized kitchen with a second veranda and a store room, a double bedroom with a balcony, three smaller bedrooms and a bathroom. 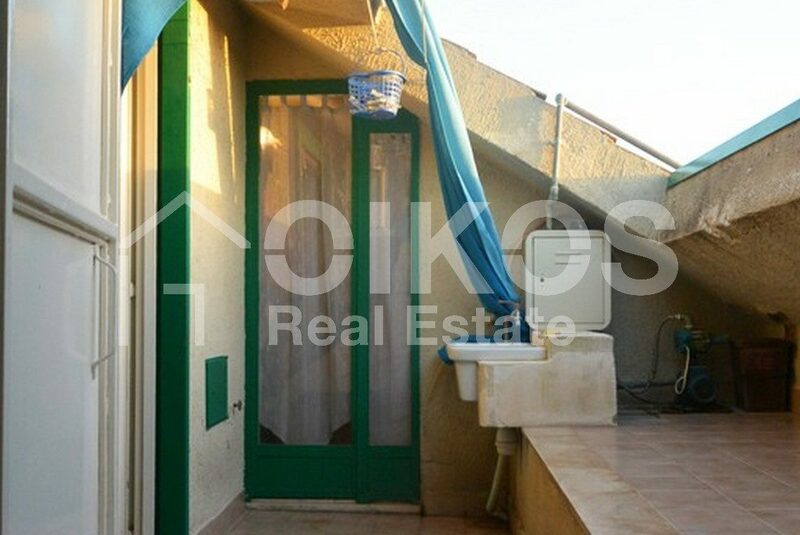 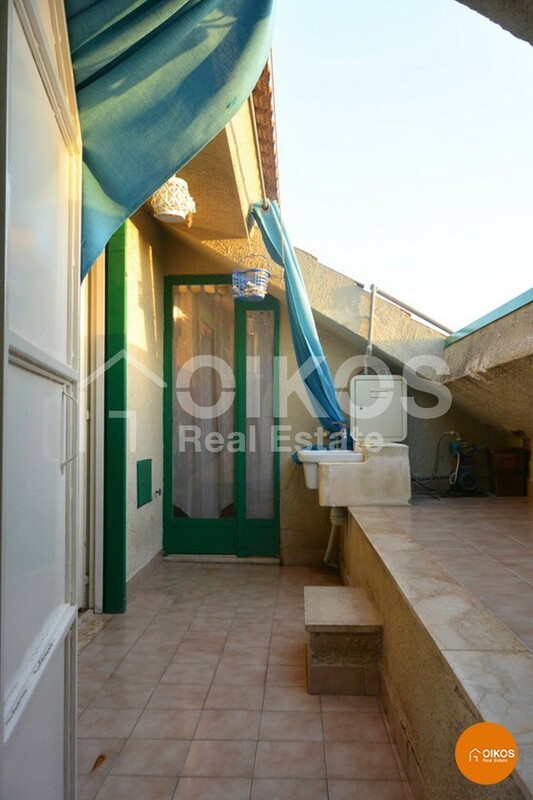 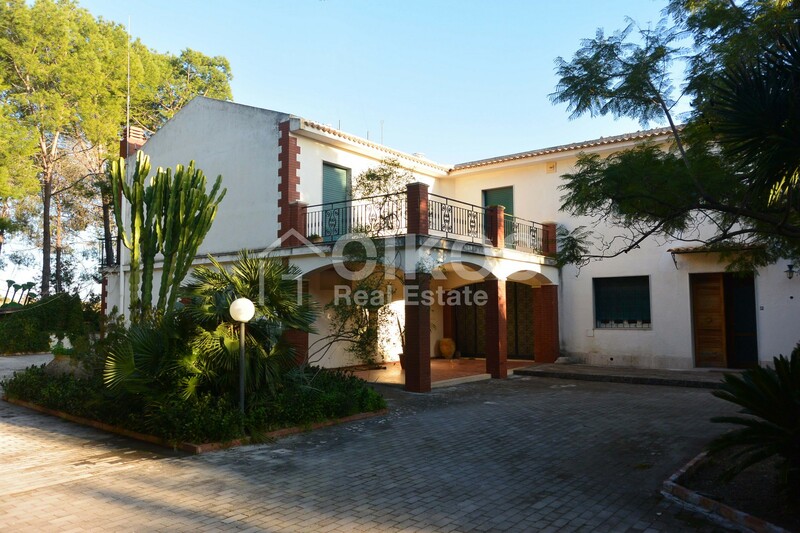 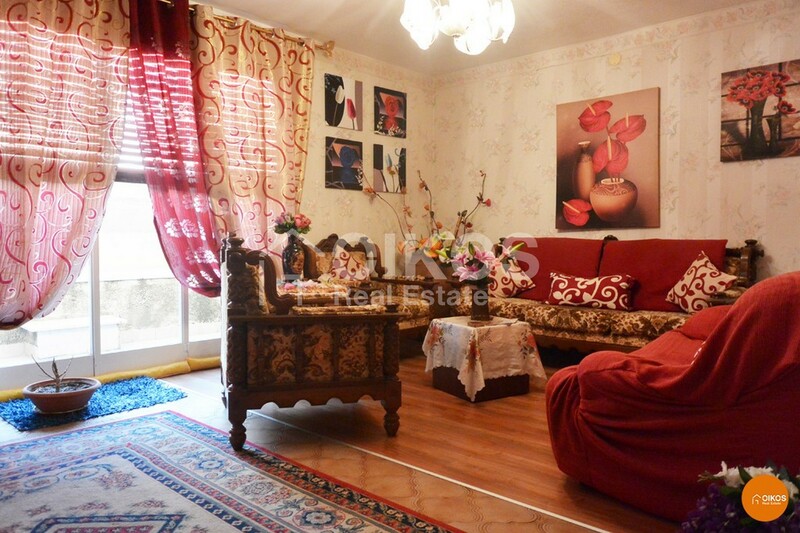 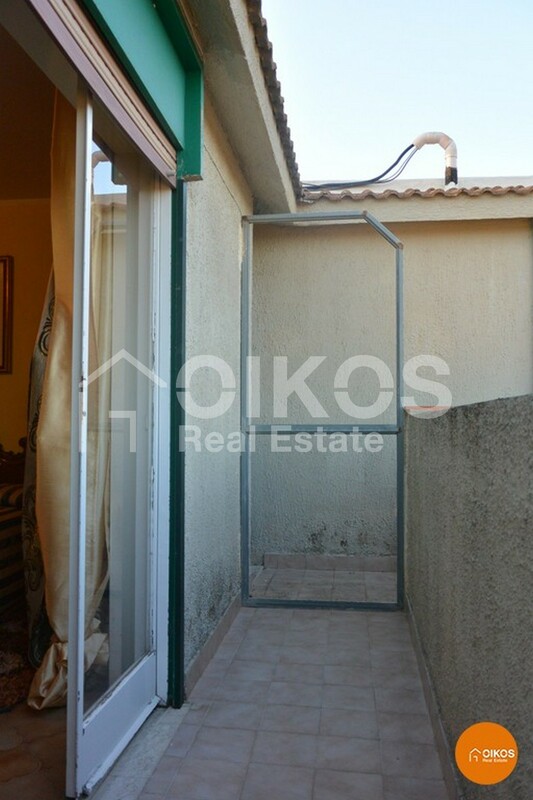 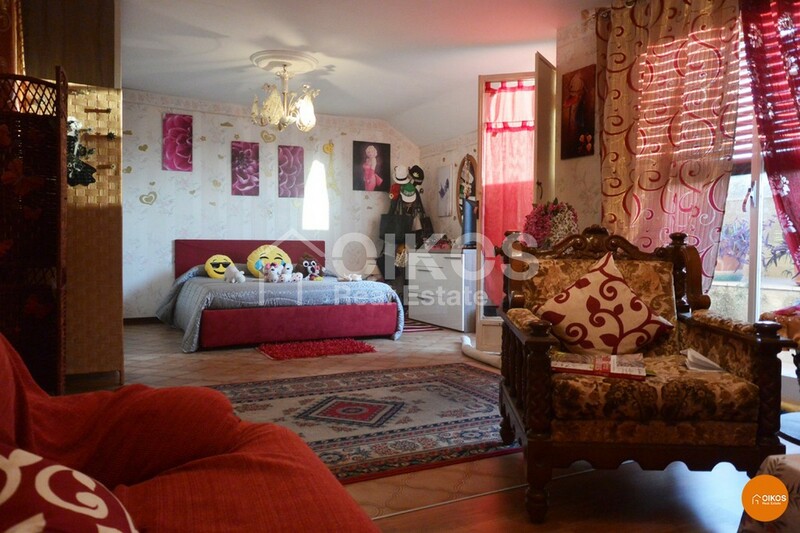 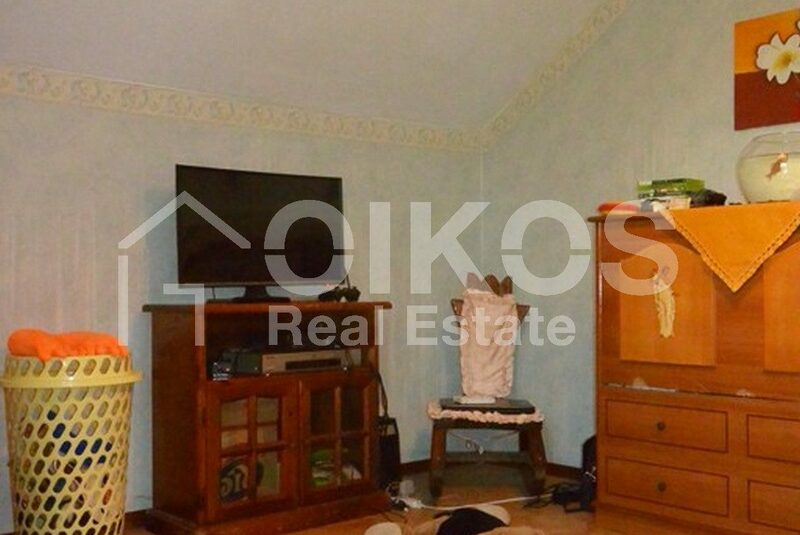 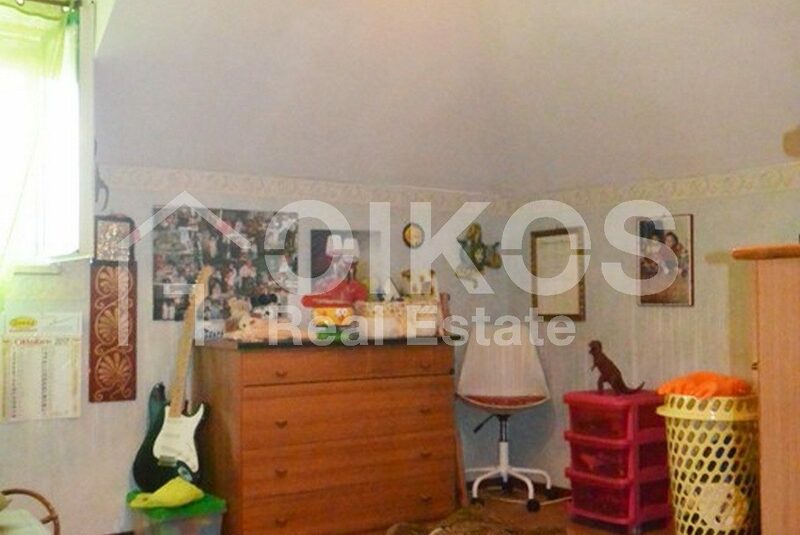 The property is in good condition and requires very little renovation. 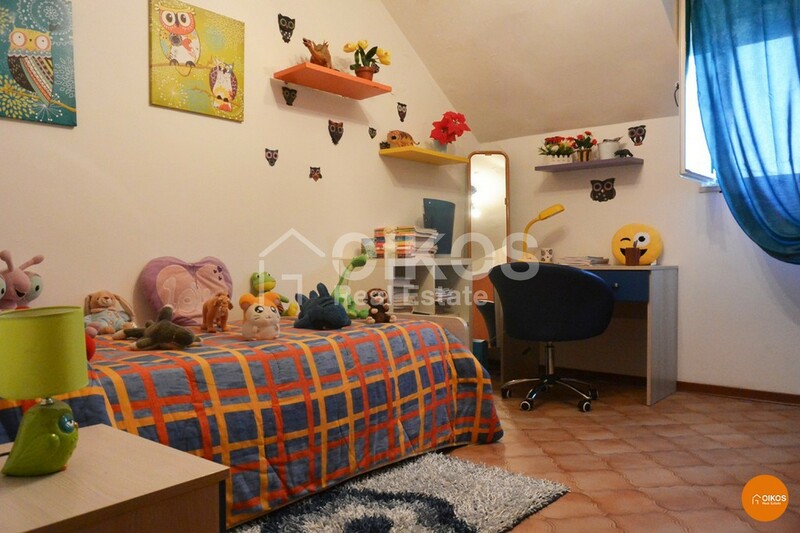 It is 87 km from Fontanarossa airport in Catania and 7 km from the beaches at Lido di Noto.